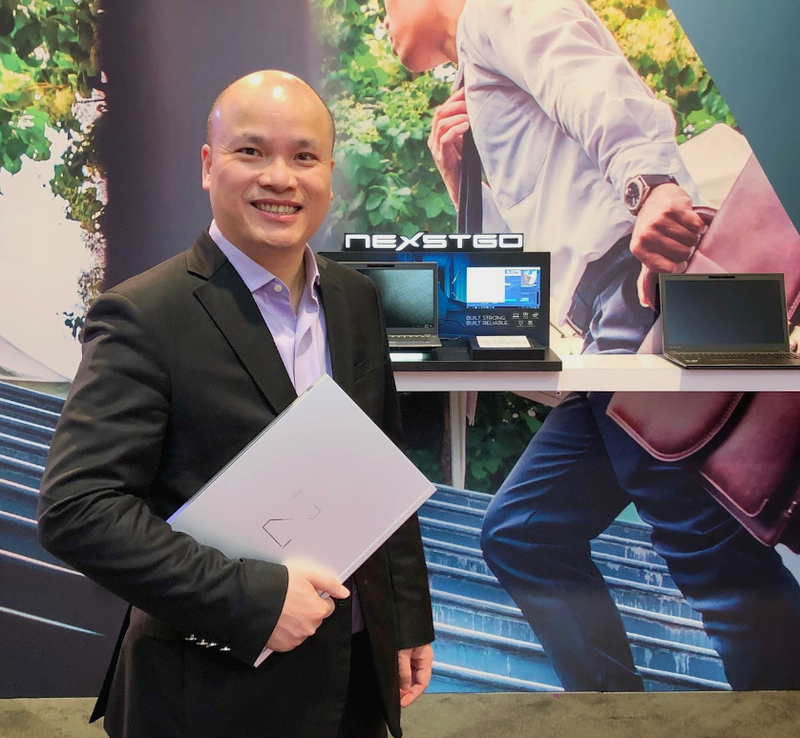 On January 9, 2019 at CES in Las Vegas USA, Hong Kong based tech company Nexstgo unveiled its newest flagship commercial notebook, the ultra-tough PRIMUS NX301, which has successfully passed US Military’s 14-Stage Security Tests. Aside from that, the laptop maker also announced their partnership with software company Foxit to have their PhantomPDF preinstalled as a Universal Windows Platform (UWP) on all Nexstgo commercial PC devices. 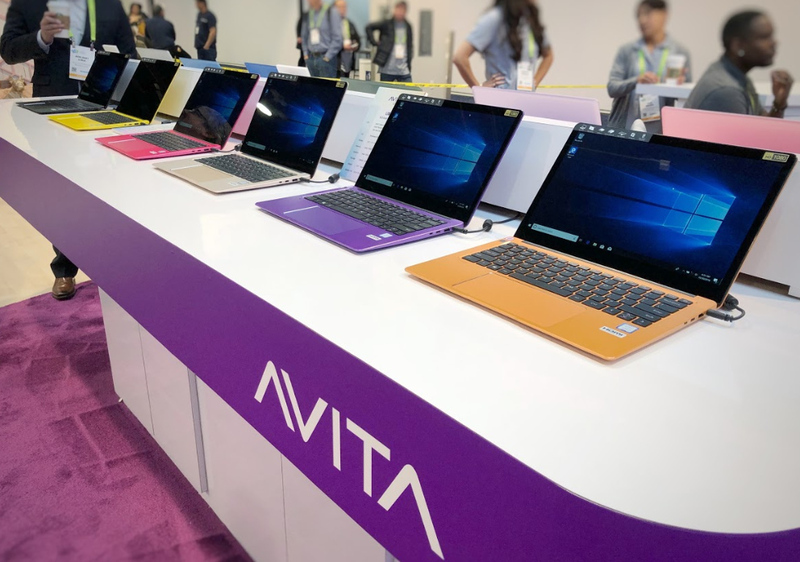 To quote Mr. Alex Chung, CEO of Nexstgo, "Coming into 2019, we see great demand across Asia Pacific markets for quality ultra-thin laptops at competitive prices. In this aspect, Nexstgo will continue to deliver breakthrough commercial and business-grade laptops that are innovative and suit changing consumer tastes." He added, "An example of this is our partnership with Foxit to provide in-built software to an emerging wave of younger business users who work on multiple formats and demand security and durability from their devices." Built to serve business users who value great design, performance, durability, and security, Nextgo PRIMUS NX301 allow logo customization on the cover for organizations interested in bulk orders. This stellar notebook features a 14-inch narrow-bezel IPS display and elegant shell crafted from aluminum alloy. PRIMUS NX301 weighs only 1.25 kilograms, offers up to 13-hours of battery life, and was engineered with a custom thermal and ventilation system to provide stable performance through out the day. Four Dolby Atmos DAX3 speakers deliver optimal surround sound, while a FHD 1080P fixed-focus and IR camera provides clear visuals for virtual meetings. The web camera also has a shutter to ensure privacy. Truly ultra-tough, the PRIMUS NX301 has undergone the US military’s strict 14 military-grade tests that assesses a machine’s performance in cases of extreme temperature, shock and vibrations. These tests prove that PRIMUS NX301 will not fail due to extreme use and is as hardy as any commercial option that's out in the market. To address security threats, the machine is built with a TPM 2.0 HW chip to provide hardware based security functions and repel malicious attacks. 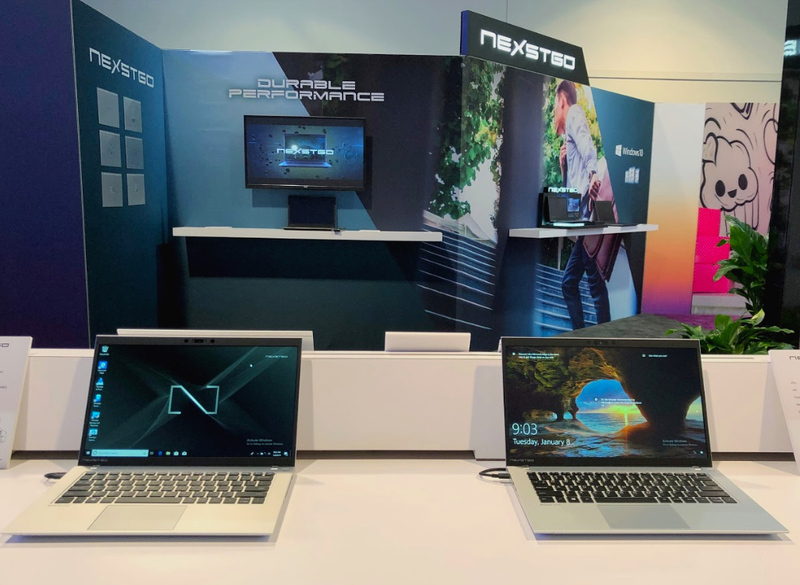 At CES 2019, Nexstgo jointly announced a Universal Windows Platform Agreement with Foxit for all Nexstgo commercial laptops to have PhantomPDF preinstalled. PhantomPDF empowers knowledge workers to build better smart PDF documents by providing a full solution that supports the complete document lifecycle (create, collaborate, edit, manage, share, secure, and track usage) in an affordable and easy to use application. • Customize the way your PDF looks by adding or modifying stamps, watermarks, headers, footers, and backgrounds to generate professional looking PDFs. 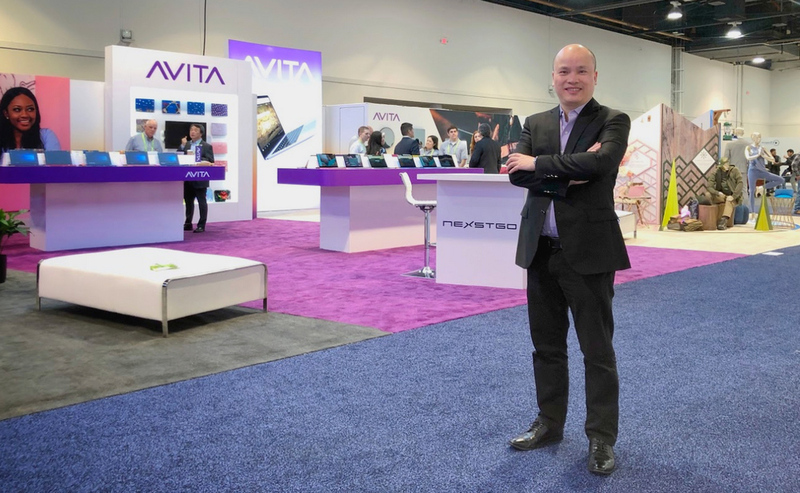 Aside from allowing CES delegates to play with their commercially successful AVITA Liber laptops, Nexstgo also introduced AVITA Smart Home Ecosystem, which is targeted towards a younger generation of consumers who prefer a connected digital ecosystem of lifestyle devices and interfaces. 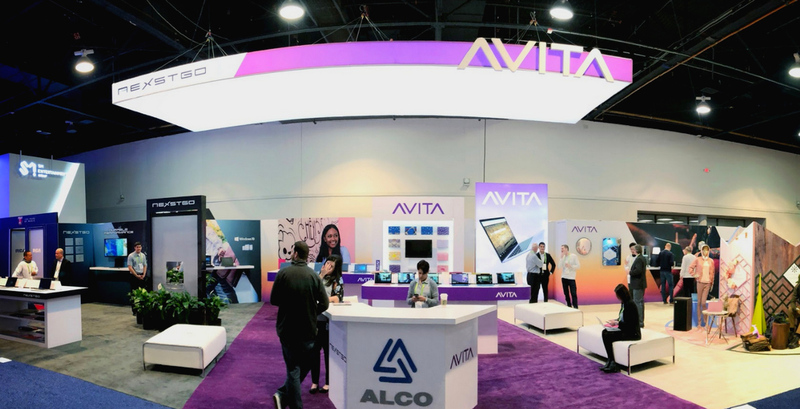 AVITA harnesses IoT technology to create a series of products that are interconnected and can be controlled from a single screen. AVITA’s range of smart mirrors are embedded with an Android operating system, multiple sensors and work together to analyze data collected from compatible devices connected within the home environment. This information is used to generate individual reports such as the user’s weight, skin condition and sleep quality. Furthermore, AVITA’s Desktop Mirrors are a companion for any user working or studying from home by providing helpful information, such as calendars, appointment tracking, breaking news or the weather. Established in 2016, Nexstgo Company Limited is co-founded by Mr. Wilson Leung - CEO of Alco Holdings Limited (SEHK: 0328) - and Mr. Alex Chung, out of a shared passion and pursuit of quality tech-innovation. Nexstgo is committed to bring new revolutionary experiences in technology through introducing a wide product range, which includes PC - like Nexstgo and AVITA notebooks, Smart home, IoT, artificial intelligence as well as corporate solutions. Nexstgo is growing steadily and rapidly across the Asia Pacific region, which includes our country. In August 2016, its Hong Kong headquarters and Taiwan Design Centre were set up to kick off preparation for the regional business. 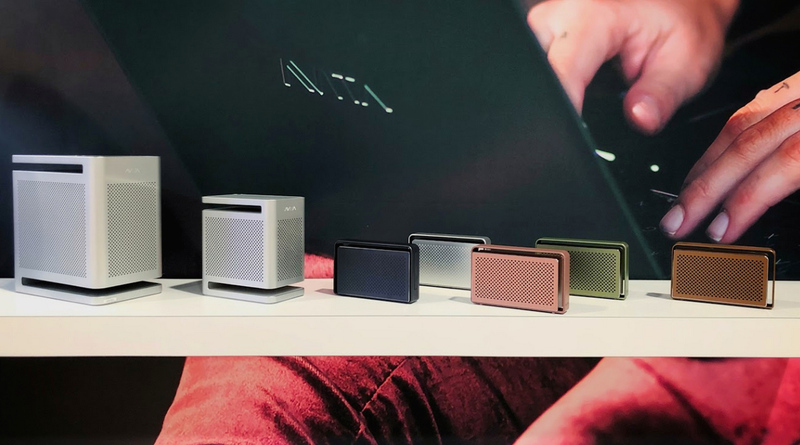 Starting from 2018 Q2, Nexstgo has been licensed by VAIO Corporation to oversee the business in Asia. 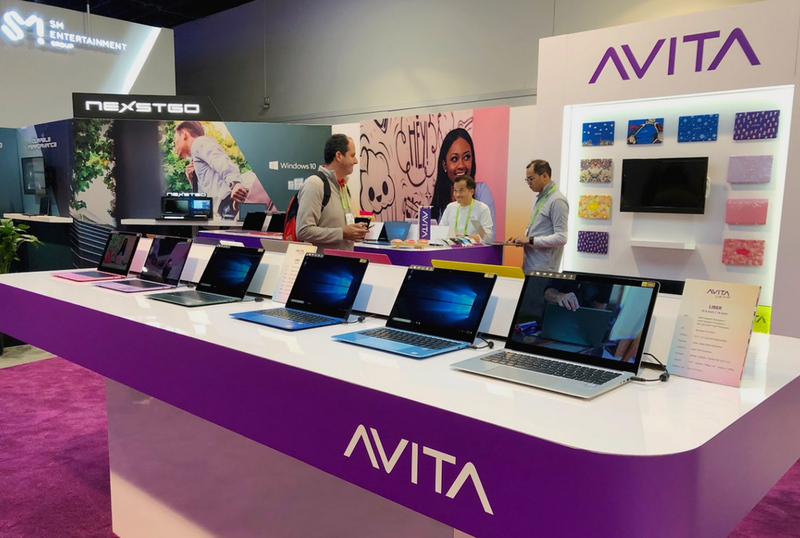 In December 2018, the company's trendy AVITA Liber laptop model was officially here in the Philippines.